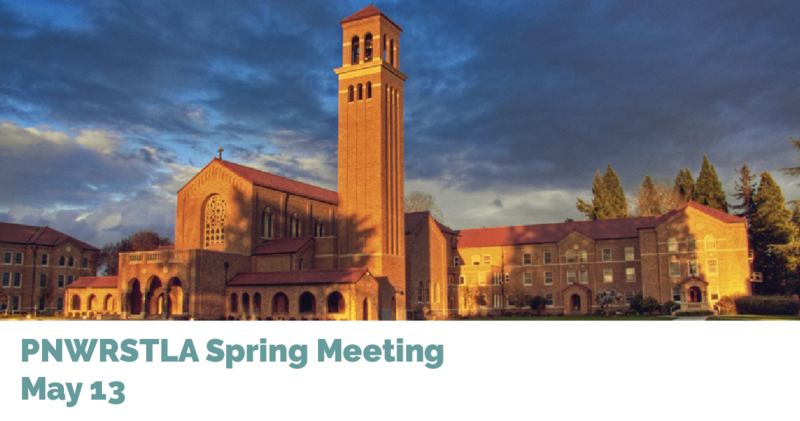 A meeting of the Pacific Northwest Religious Studies and Theological Library Association (PNWRSTLA) will be held on Monday, May 13 at the Mount Angel Abbey Library in St. Benedict, Oregon. The event will feature Dr. David Hollenberg, Associate Professor of Arabic and Islamic Studies, Department of Religious Studies, University of Oregon, on the Yemen Manuscripts Digitization Initiative. The meeting is open to all library personnel responsible for or even just interested in religious studies and/or theology, so if you happen to be in the area, do come. Thanks to the sponsorship of the ATLA, the event is free (apart from the cost of lunch). Register for the event by contacting Steve Perisho. Learn more about the regional group.